With Halloween and Bonfire Night (and surrounding times such as New Year) fast approaching, is it a good idea to consider our pets and especially cats that become frightened. 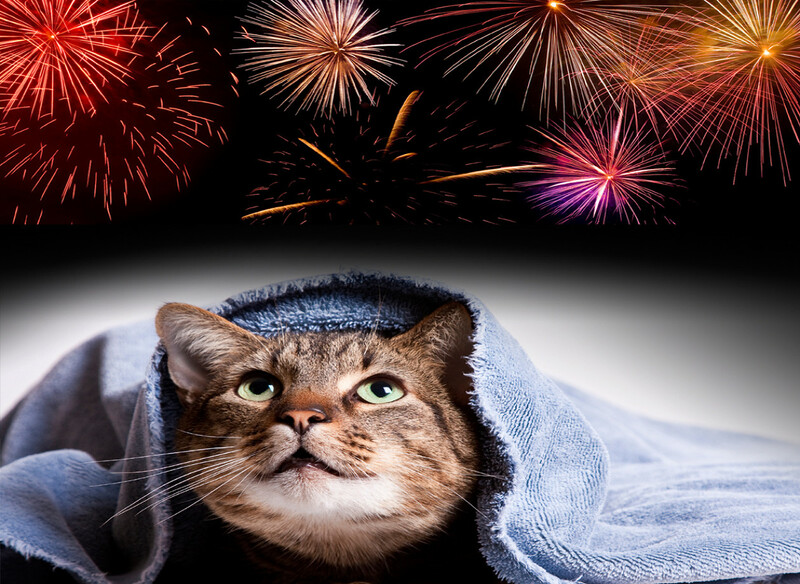 Fireworks can make a cat feel anxious and stressed due to the loud noises, but there are ways you can help. Cats will use a flight/fight response where some cats become aggressive/fearful, or the most common response is the flight where the cat will choose to run and hide. This unfortunately can cause cats to become missing and get trapped in places, or lost further from their normal boundaries. It is best to keep cats indoors with lots of hiding places so they can hide safely until the fireworks are finished. 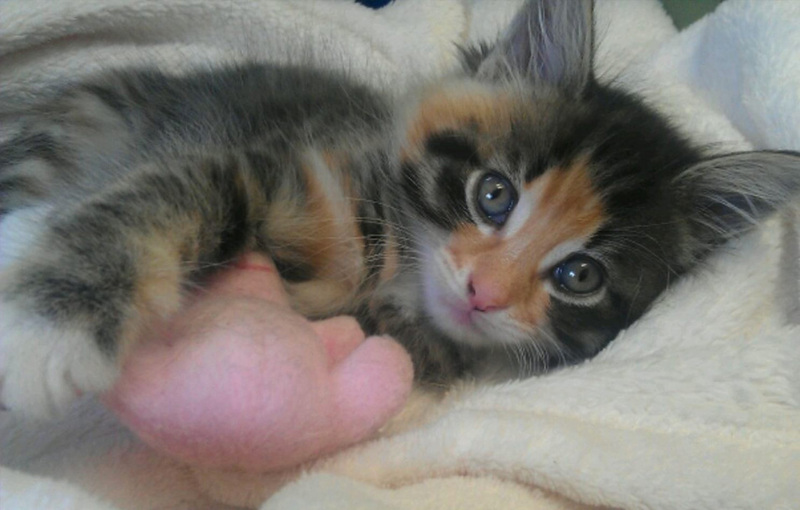 Try not to handle your cat and let him/her do what they want to do as you could become injured if the cat is startled. We suggest to lock the cat flap and windows. 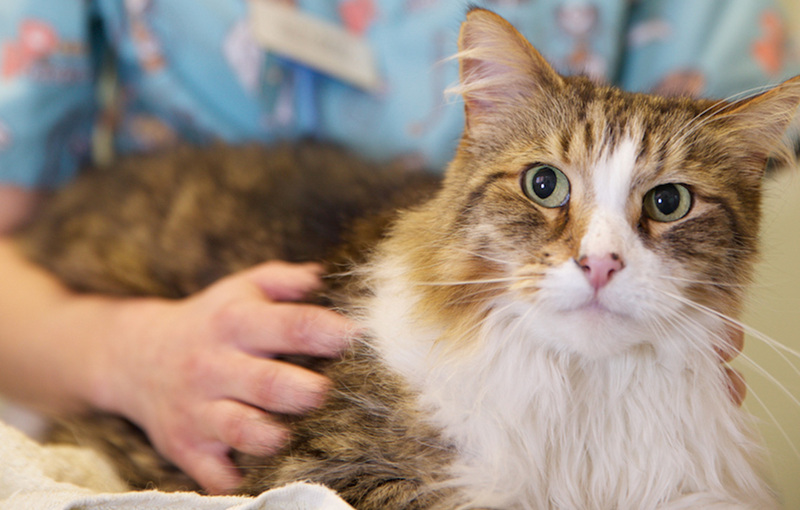 Use feliway to help keep them calm (it is a good idea to plug the feliway in a couple of weeks before firework season). 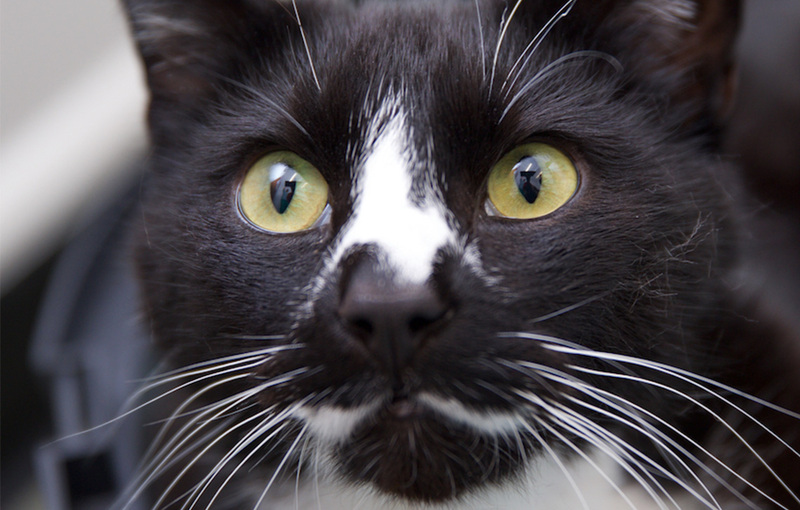 If your cat seems very distressed feel free to call us on 01903 830577 for further advice.